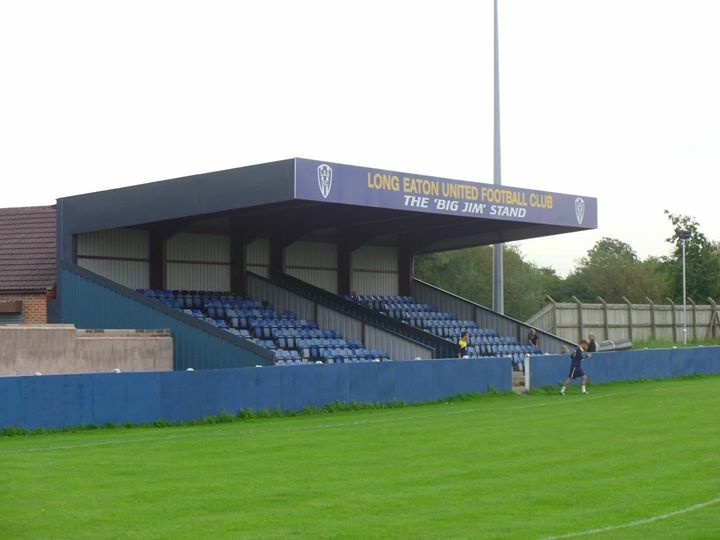 It’s Erewash derby day: Long Eaton Utd v Ilkeston Town…. It’s Erewash derby day: Long Eaton Utd v Ilkeston Town. Follow the action here from 3pm. Ilkeston must win to keep their title and promotion quest on course but Long Eaton have a good home record and Ilkeston’s away form has been poor recently. However, Ilkeston are hoping to bring massive support with them. Long Eaton’s average gate is 65. Ilkeston are hoping to bring several hundred fans with them to make it like a home game. If Ilkeston lose, Walsall Wood will become favourites to go up. If Ilkeston win, it will be the end of a disappointing run of away-days and a chance to go all the way to the finishing line. Goal and incident updates here from kick off.